As the tension rises between the adult housemates, sixteen teen housemates will try to prove their worth inside an island and will be revealed this March 31 (Sunday). 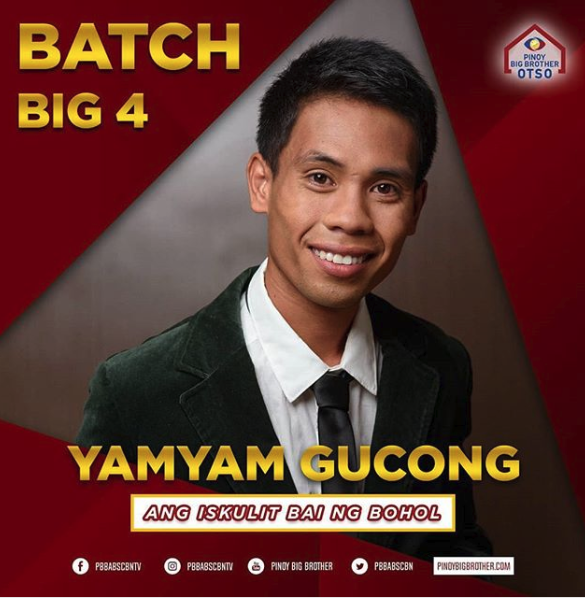 But before the new batch enters, viewers, meanwhile, saw an emotional Yamyam after he defeated Lou Yanong and Andre Brouilette in the final challenge last Saturday (March 23) which earned him the gold medallion. “I am a step closer to reaching my dreams, Kuya,” the Iskulit ng Bohol housemate expressed. Not long after the last big jump challenge, Camille Sandel and Kim Franco ended their stay inside Kuya’s house after receiving 1.05 percent and 1.6 percent of the votes, respectively. Kapamilyas saved the other half of the Fumiyam tandem, Fumiya Sankai, who got the highest percentage of votes with 87.5 percent, Thea Rizaldo and Shawntel Cruz who got 5.33 percent and 4.52 percent, respectively. To vote, text BB (space) Name of Adult Housemate and send to 2366.